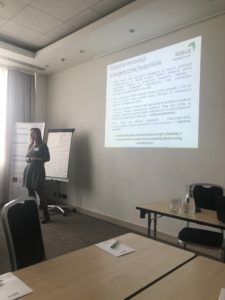 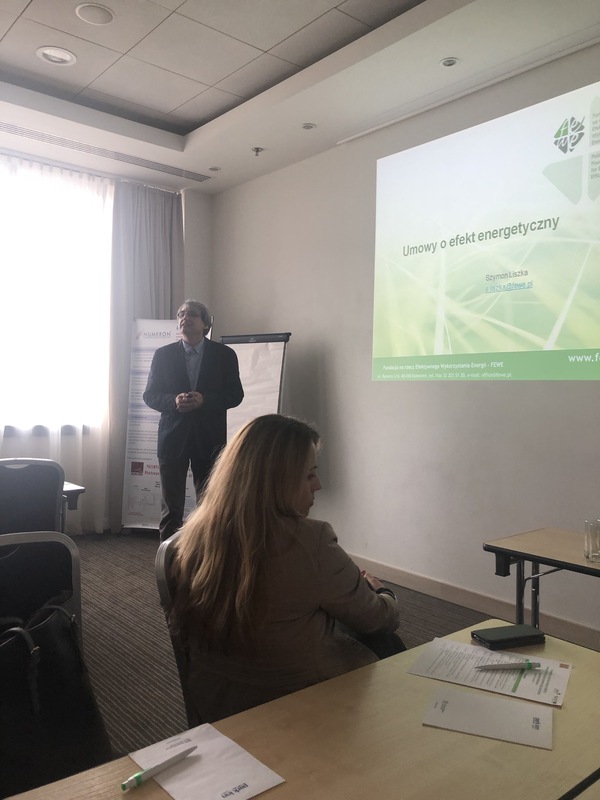 SPCleantech participates as partner in an EU project REBUS on energy renovation of public buildings and took part in a workshop, which was organized on March 22, 2019 in Krakow, at the Park Inn by Radisson organized by the founder member of SPCleantech, Association of Communes of the Polish Network “Energie Cités”. 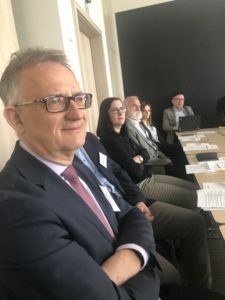 The conference was addressed to representatives of local governments from all over Poland interested in this subject, as well as organizations and institutions cooperating with them. Its aim was to present to the wider public the most interesting results of the project and the good practices identified within it that can serve as a source of inspiration for others. The aim of the REBUS project is to help local governments improve the energy efficiency of public buildings by designing a model “path for energy renovation of buildings” (ŚREB), including model solutions for planning, implementation and monitoring of renovation works in buildings belonging to the city / commune, as well as involving key stakeholders in this process. 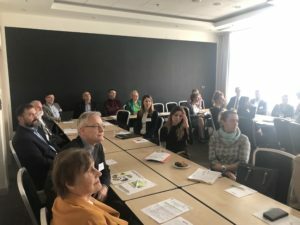 Within its framework, a number of interesting activities undertaken in the abovementioned areas in various European countries. 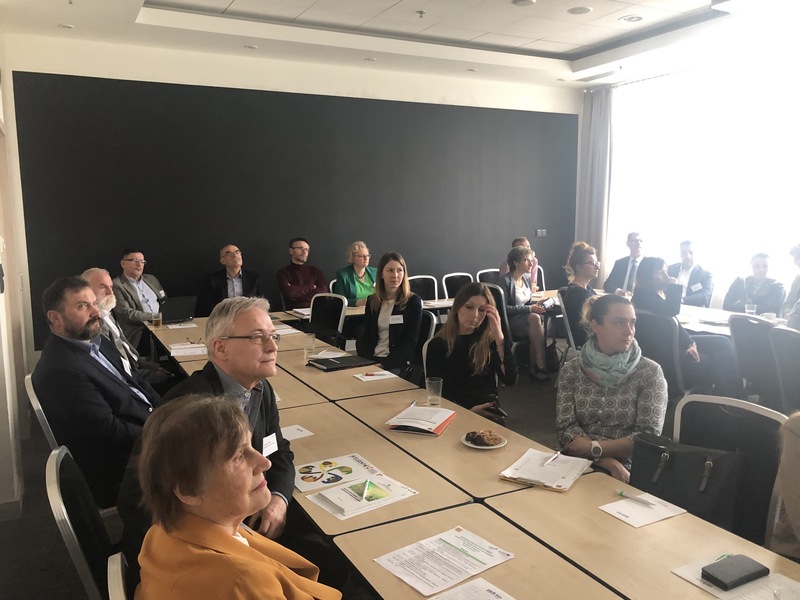 During the conference, the participants learned about the aforementioned renovation path, sources of financing renovation investments and innovative solutions allowing to increase the energy efficiency of the building and monitor its efficiency. Methods and tools for changing the behavior of building users towards more energy-efficient use will also be discussed. 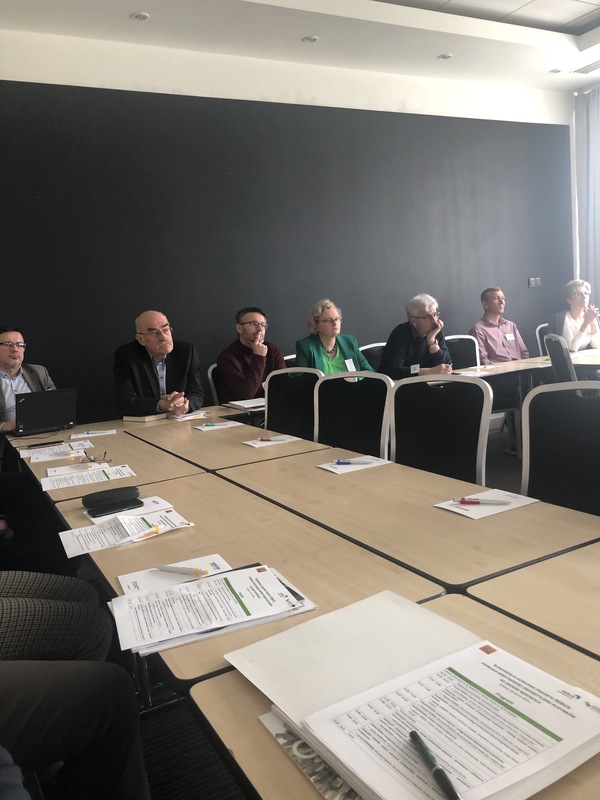 At the end, during the interactive table session, examples of inspiring good practices were presented, and the participants had the opportunity to exchange experiences with presenters.